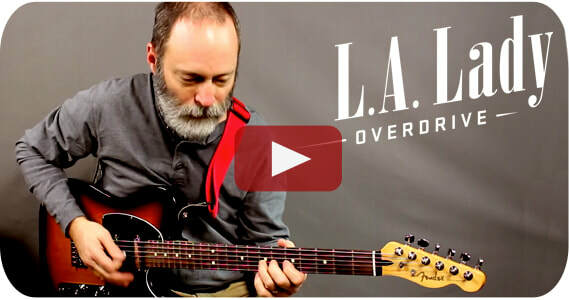 Wanna hear "L.A. Woman" by The Doors played through the L.A. Lady Overdrive by Source Audio? You've come to the right place. 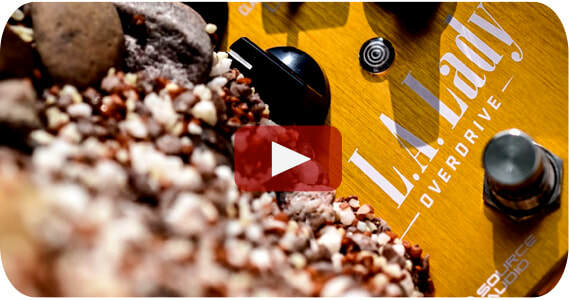 Joe Shadid of Reverb.com takes a quick look at the L.A. Lady Overdrive & Kingmaker Fuzz in these killer demo videos. 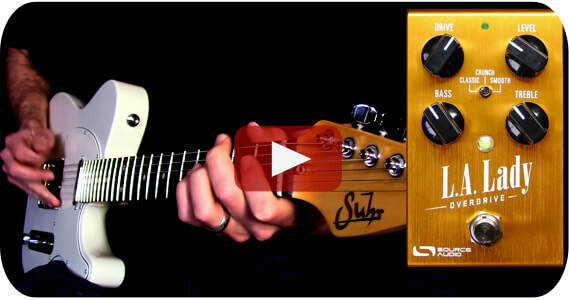 The L.A. Lady and Kingmaker feature over 40 classic overdrive tones inspired by classic amplifier pre-amps and guitar distortion pedals including the Klon Centaur, Big Muff, Tube Screamer, Tone Bender, Fuzz Face, Octavia, Marshall, and Mesa Boogie as well as full MIDI functionality with the Neuro Hub, stereo inputs and outputs, and deep editing abilities with the Neuro Mobile App and Neuro Desktop Editor.